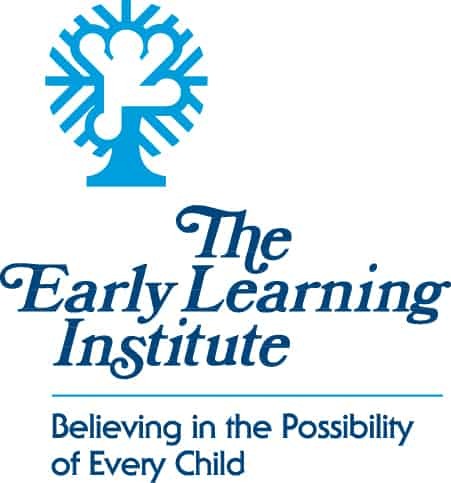 With over 50 years of experience, The Early Learning Institute (TELI) provides comprehensive Early Intervention and Early Childhood Education programs to children ages birth to young school age. Supportive services can include: Occupational, Physical, and Speech Therapy, as well as Social Work, Developmental, Vision, Hearing and Nutrition Services. Child care and socialization groups are also available. The objective of TELI’s Early Intervention and Early Childhood Education programs is to assist the child in reaching the age-appropriate developmental and educational milestones necessary to grow and learn, ultimately equipping the child to enter kindergarten and be successful in school and beyond. For more information, visit www.telipa.org.